Swam offers complete turnkey vacuum system packages with very high vacuums. 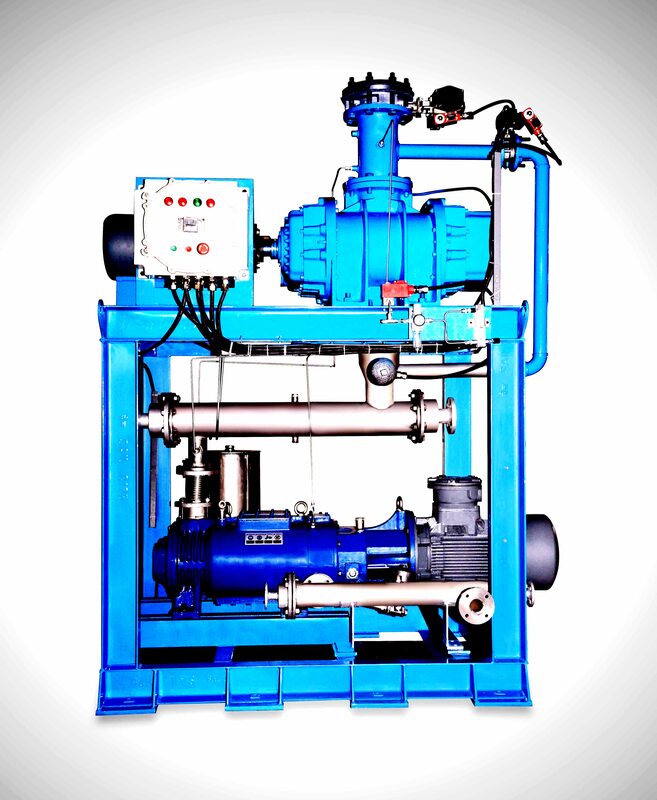 The system consists of backup pump with vacuum boosters, condensers, gauges, switches, starter panels etc. Thus Swam ready to provide optional total package solution and will deliver package solution and will deliver package performance as per client requirements.